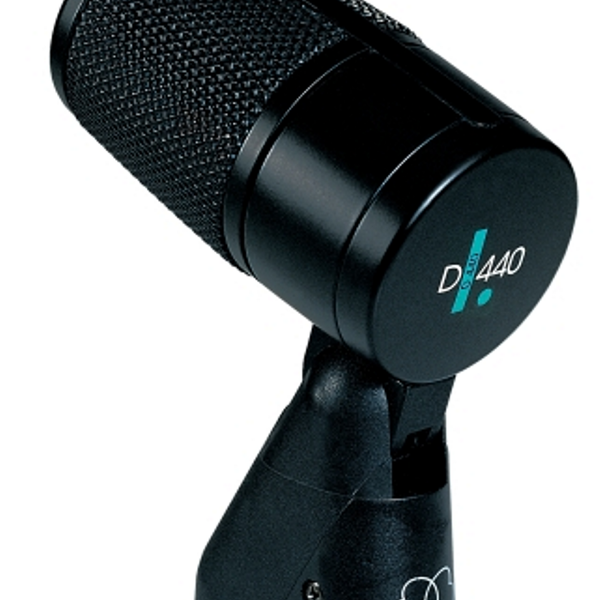 A workhorse performer on stage or in the studio, the ubiquitous D440 works well on a variety of sources; the “vari-motion” design alters the neodymium capsule’s thickness from 20mm on the outside edges, to 40mm at the center. 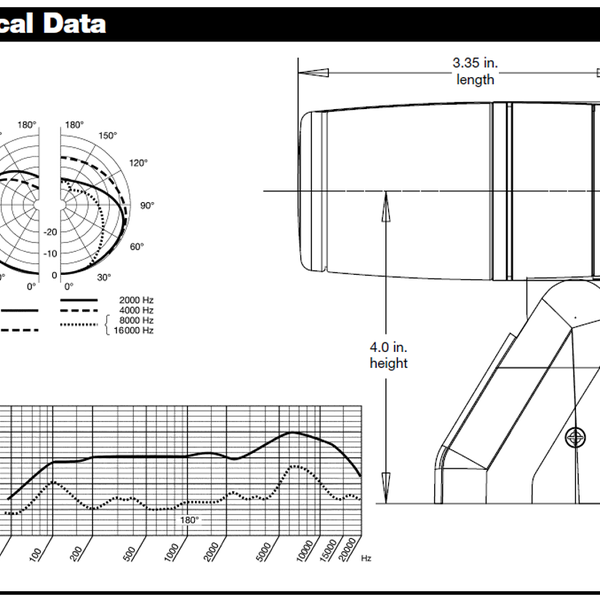 This offers a “tuning” of the response curve without the use of a resonator disc (common among many mics), resulting in a smooth, yet fairly transparent upward shift on the HF response, centered around 8k, with a pleasant but not overbearing proximity effect LF bump when close-mic’ing. This yields consistently-effective and instantly-usable results on the usual suspects: toms and percussion instruments, mic’ing bass and guitar cabs, capturing the low end of Leslie-style motion speakers – the list is limited only by your imagination. These items are New Old Stock / New In Box, unused and brand new in original packaging with all the factory accessories included. Boxes are unsealed, but all items are present, and each has been tested.